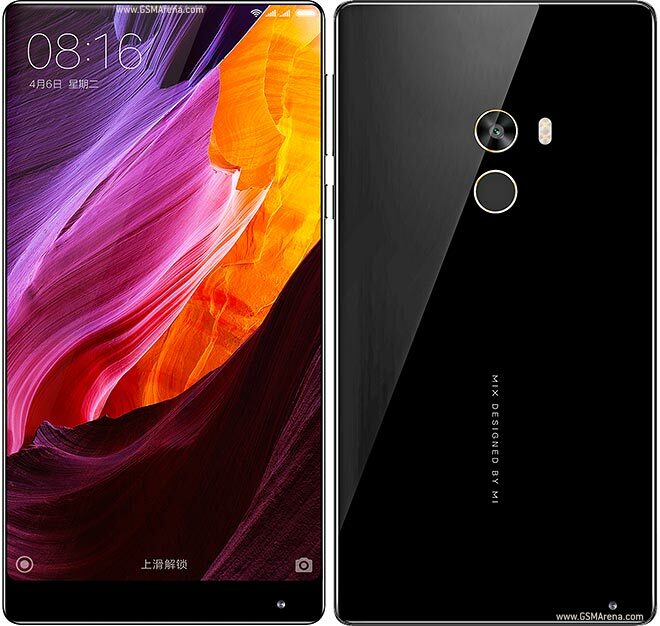 Xiaomi’s latest smartphone, the Mi Mix comes with a mix of power, brain and beauty with an “edgeless” display. The Xiaomi Mi Mix is a 6.40-inch touchscreen display with a resolution of 1080 by 2040 pixel density of 362 pixels per inch. With its powerful 2.35GHz quad-core Snapdragon 821 SoC processor to keep images fluid and apps snappy, The Mi Mix comes in two variant, The 4GB RAM, 128GB and 6GB RAM, 256GB. As far as the cameras are concerned, the Xiaomi Mi Mix has a rear 16-megapixel camera with PDAF, an f/2.0 aperture, and dual-tone LED flash and a 5-megapixel front shooter for selfies. The Xiaomi Mi Mix runs Android 6.0.1 and powered by a massive 4,400mAh non-removable battery with Quick Charge 3.0 support, a fingerprint reader, NFC, HD audio playback. It measures 6.25 x 3.22 x 0.31 in (height x width x thickness) and weighs 209 grams and the flexibility to use two SIM cards simultaneously. Apart from 4G LTE support, connectivity options on board include a GPS/ A-GPS, NFC with Mi Pay support, Bluetooth v4.2, Wi-Fi 802.11ac, and a USB Type-C port. The smartphone bears an accelerometer, ambient light sensor, barometer, electronic compass, and gyroscope.